Delta Fluid Technology is a progressive company which is committed to developing and supplying the highest quality water soluble cutting oils for our clients to sell under their own branding. We work with clients around the world and by choosing us, you’ll have the reassurance of knowing that we have the expertise to provide you with innovative products, designed to meet your requirements. Over the years there have been countless changes in the manufacture of metalworking fluids but thanks to our commitment to product development, innovation and customer service, we are proud to be able to offer our clients products which continue to meet the latest challenges. Deltacut and Deltagrind: these ranges consist of standard high oil emulsions, along with medium oil, low oil, semi synthetic and fully synthetic emulsions. Specially developed to include cost-effective options or high-tech products, you’ll find that our Deltacut and Deltagrind ranges provide the solutions you need. Deltacut: our Deltacut Neatcut range of neat cutting oils includes a range of products, all designed to meet the demands of present-day manufacturing conditions. Deltaform: the Deltaform range of metal forming fluids has been designed to provide innovative yet cost-effective solutions. This range includes high performance neat oils and versatile emulsifiable forming oils which can be either used neat, or as an emulsion. Specialist EDM and glass cutting fluids: We also manufacture high quality EDM fluids which have been specially developed to be very low odour, making them one of the most user-friendly EDM fluids available. Our glass cutting fluid has been designed to produce consistently clean cuts. The manufacturing of water soluble cutting oils can be very complex but to simplify the process, we provide a range of concentrate packages, designed to provide straightforward manufacturing for clients who prefer to blend their own fluids. Straightforward manufacturing of blends which meet quality control. Minimal number of raw materials used whilst offering the capability for you to manufacture onsite. Retention of your intellectual property. Significant reduction in overseas shipping costs. We are always happy to discuss the toll blending of our client’s products and can provide either standard packaging or bespoke packaging to meet your requirements. All Delta toll blending products are supplied with Material Safety Data Sheets, enabling you to ensure that your products are legally sold and distributed. If you would like further information on toll blending, please don’t hesitate to get in touch. 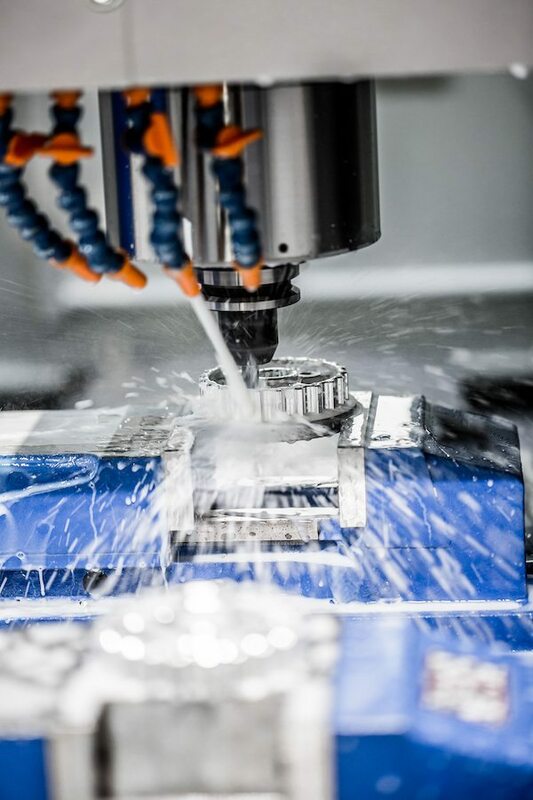 Whether you’re looking for cost-effective water soluble cutting oil product, or an innovative metalworking fluid at the cutting end of technology, here at Delta Fluid Technology we’re proud to supply our clients with the solutions they need. If you would like to find out more about our products or to look around our facilities we’d love to hear from you so why not contact us today?